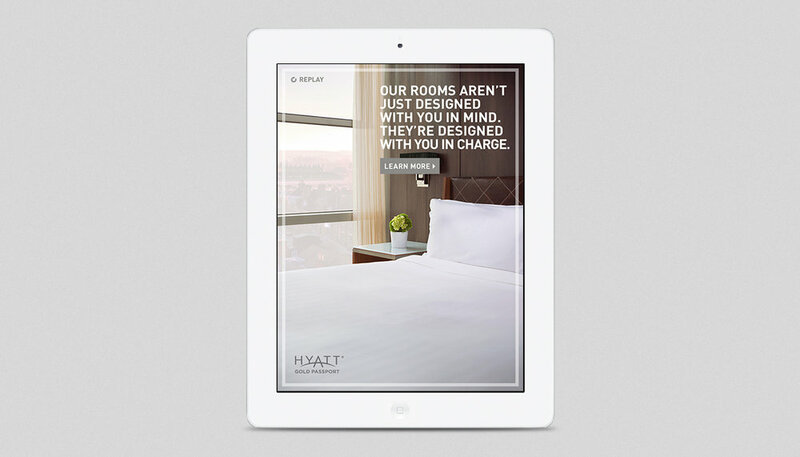 One of the most trusted hotel brands, Hyatt, engaged Bajibot for an interactive mobile banner. The game informed users that Hyatt had everything they needed for a vacation. The "Hyatt Has It" game showed users that they could leave their phone chargers, curling irons & toothbrush at home.